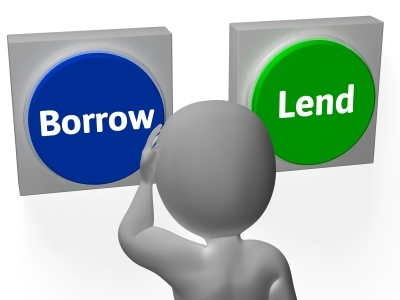 Is there Value in Peer to Peer Lending? Last February I signed up with one of the reputable peer to peer (P2P) lending sites. I had heard good things about peer to peer lending from several blogs & articles. Even on one of Suze Orman’s last episodes she said that if you have everything else in order (like an ample emergency fund, contributing to your retirement fund, no debt, etc.) that she thought P2P was just fine.